Based solely on our two XPS 15 9575 samples, the presence of Hyper-Threading for the Core i5 series has allowed the 65 W i5-8305G to perform much more closely to the 65 W i7-8705G than one would expect. This is in stark contrast to the older 45 W i5-7300HQ where the 45 W i7-7700HQ and even the 15 W i7-8550U can outperform it in multi-threaded workloads. Shoppers now have one less reason to buy the more expensive i7 over the i5. Intel's Kaby Lake-G platform is now out in the wild... sort of. 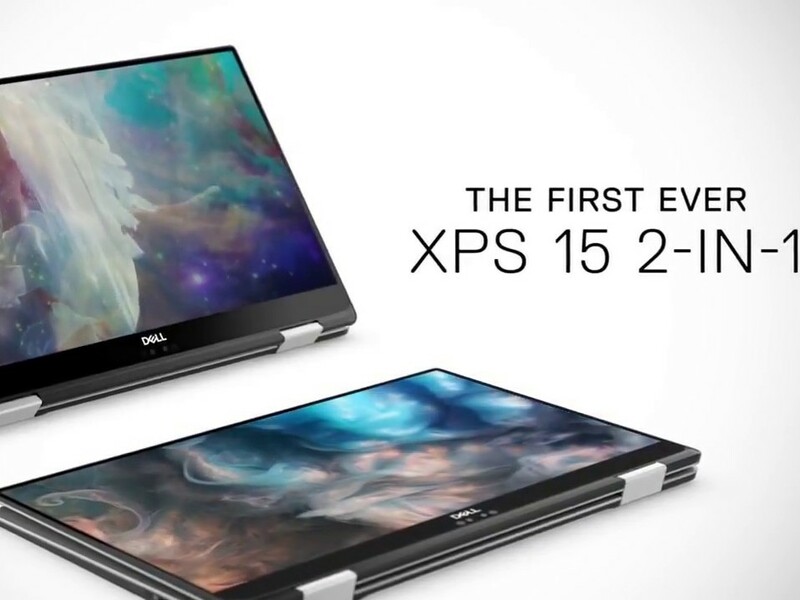 We finally have benchmarks on the Core i5-8305G and Core i7-8705G courtesy of Dell and its XPS 15 9575 series since these convertibles are some of the first systems to carry these processors. So, is there an appreciable performance difference between the two CPUs? A quick glance at their core specifications shows very few differences between the i5-8305G and i7-8705G as summarized by the table below. The 300 MHz delta in clock rates means little in notebooks where throttling and thermal management are often priority over sustaining the maximum rated frequencies. Most notably, however, the Core i5 Kaby Lake-G CPU supports Hyper-Threading for a total of 8 simultaneous threads. This small fact narrows the performance gap between the i5-8305G and i7-8705G to just 10 percent at best in single- and multi-threaded loads. In comparison, the Core i5 Kaby Lake HQ series for laptops do not support Hyper-Threading. As a direct result, the popular Core i5-7300HQ found in mainstream gaming notebooks like the Inspiron 15 7577 can be 30 to 40 percent slower than the common Core i7-7700HQ. Intel's decision to include Hyper-Threading for the Core i5 Kaby Lake-G series brings the Core i5 much closer to the i7 than in the previous generation. The results can be seen as a double-edged sword for the consumer. On one side, users can purchase laptops with the i5-8305G CPU knowing full well that it can perform nearly as fast as a more expensive i7-8705G configuration. On the other hand, it's a shame that the i7-8705G offers no significant CPU or GPU benefits over the cheaper i5 option. A larger sample size will be needed before we can definitively label the Core i7-8705G as only a minor performance boost over the i5-8305G. Given that Kaby Lake-G laptops are so rare, however, the XPS convertible is our only look at the two processors thus far at least until the launch of the 2018 HP Spectre x360 15. We recommend checking out our reviews on the Core i5 XPS 15 9575 and Core i7 XPS 15 9575 for more benchmarks and information.